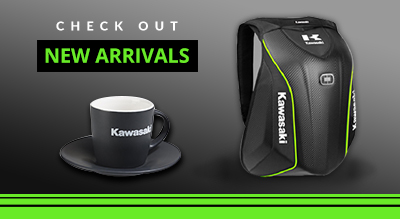 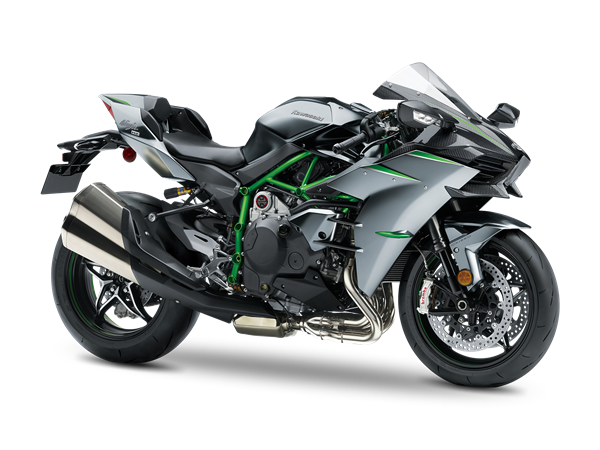 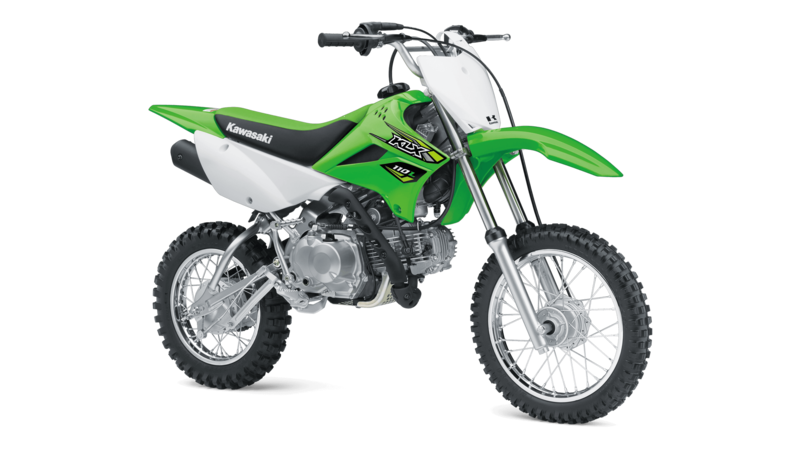 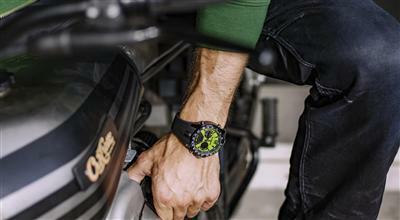 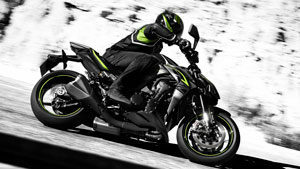 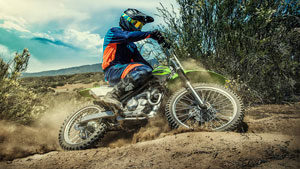 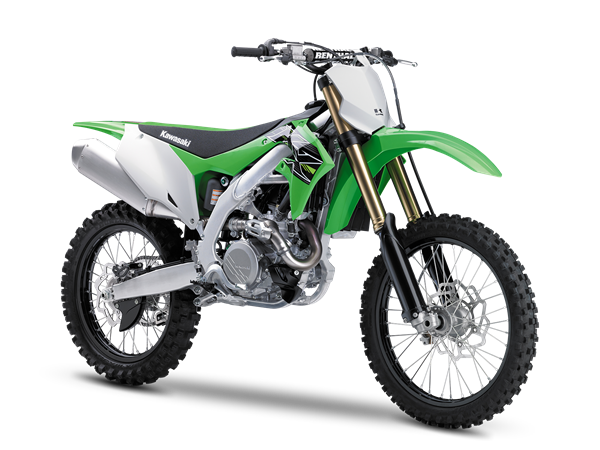 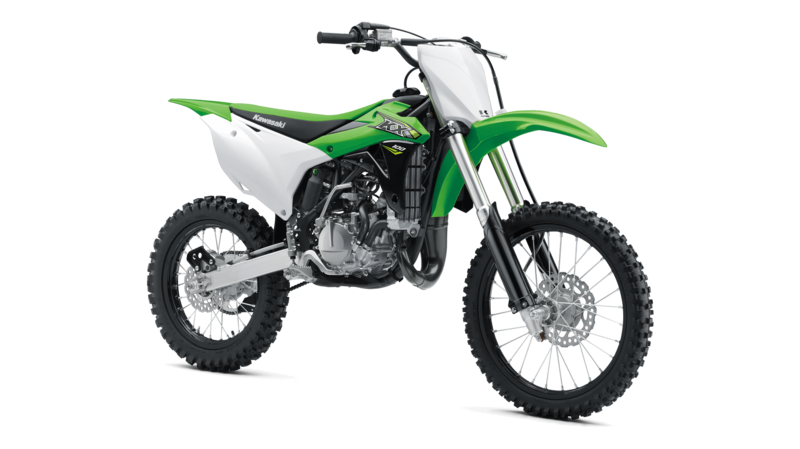 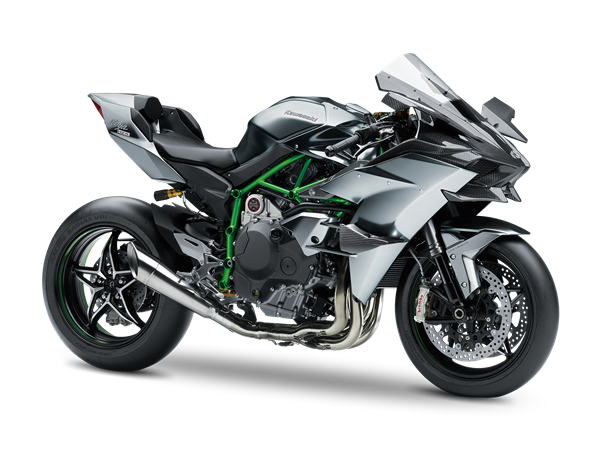 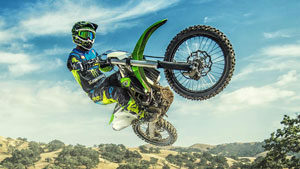 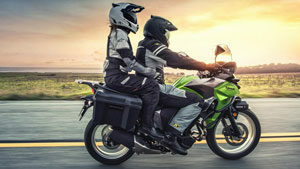 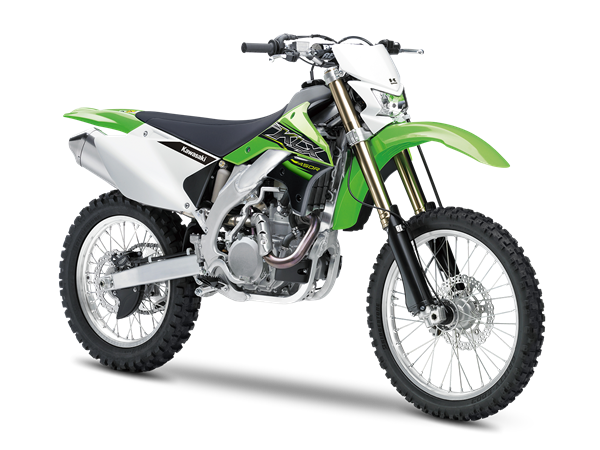 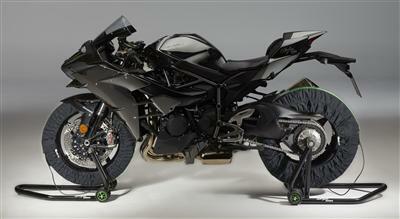 Kawasaki’s advanced engineering, exhaustive testing and continuous striving for superiorreliability along with safety and performance define product’s DNA. 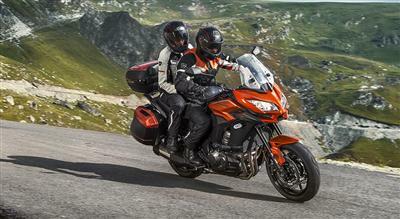 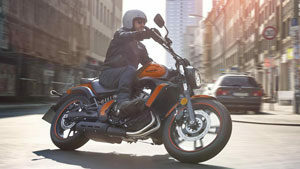 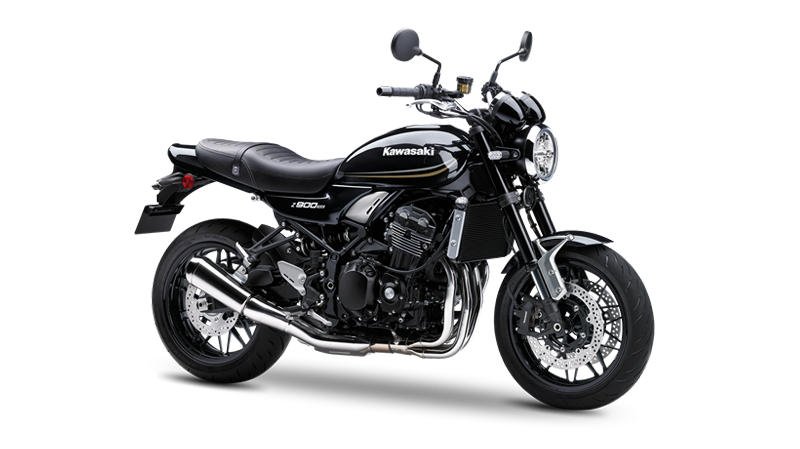 The warranty book is provided to ensure proper recording of various types of works carried out on motorcycle. 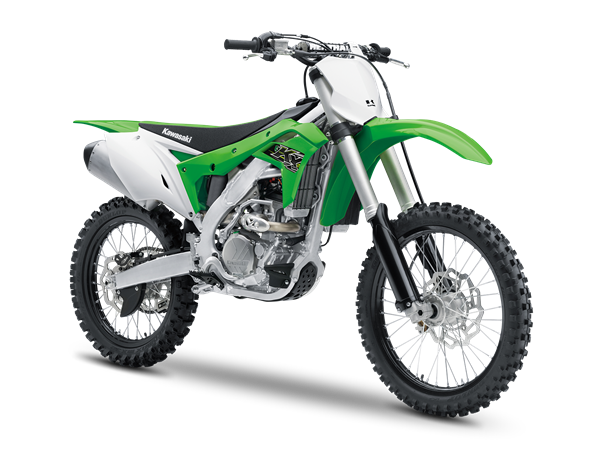 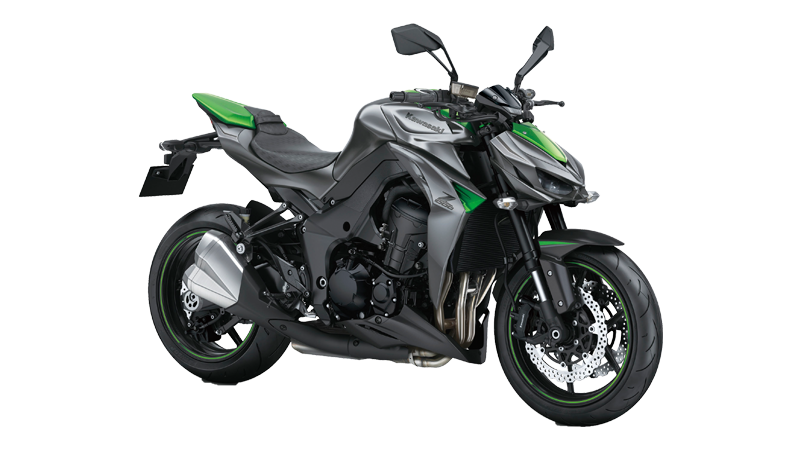 This warranty book must be made available at authorized Kawasaki dealer at the time of service, repair or warranty work is undertaken. 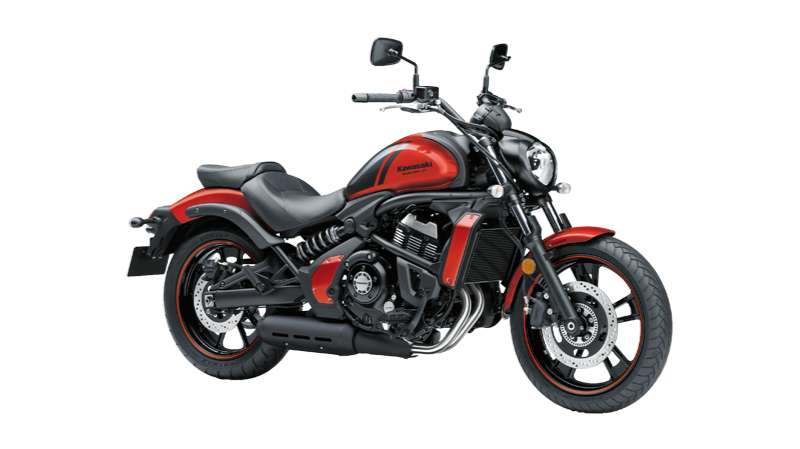 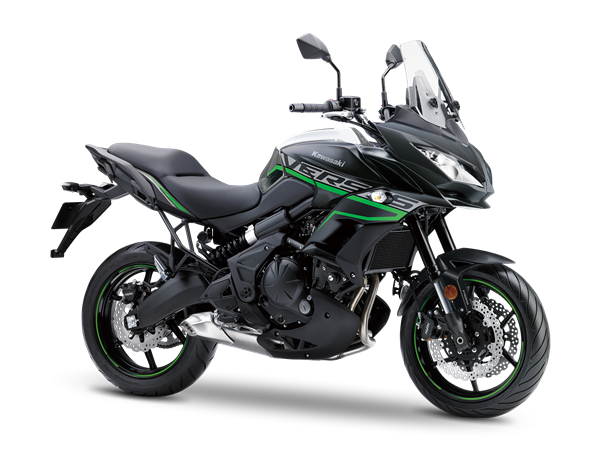 In the event of customer selling motorcycle to another buyer, India Kawasaki Motors advices to handover warranty book along with owner’s manual and other documents to the subsequent buyer. 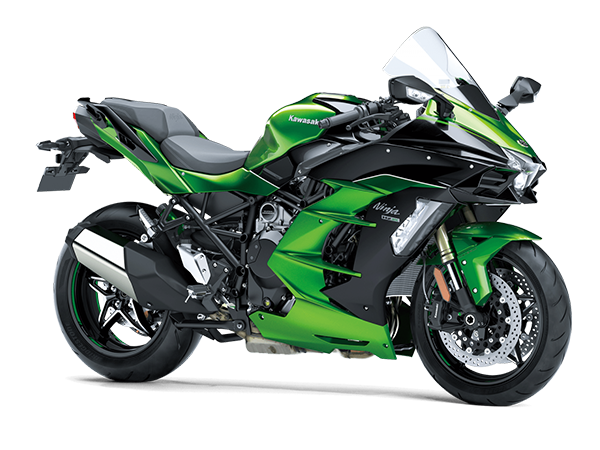 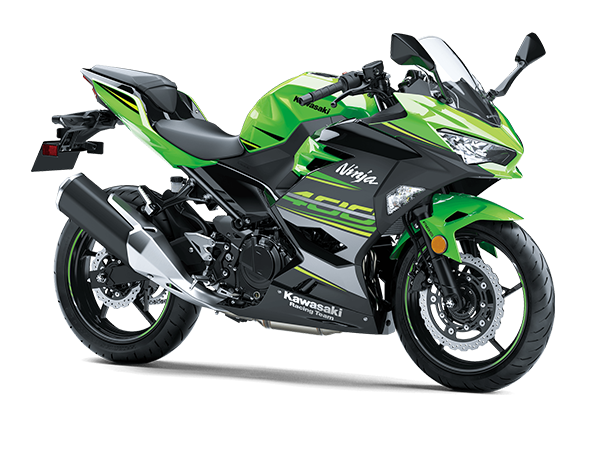 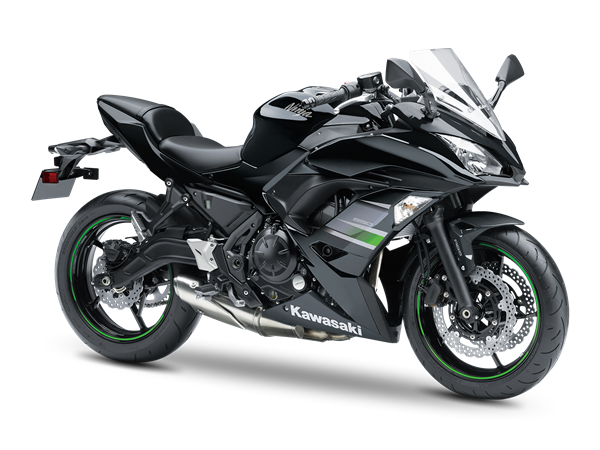 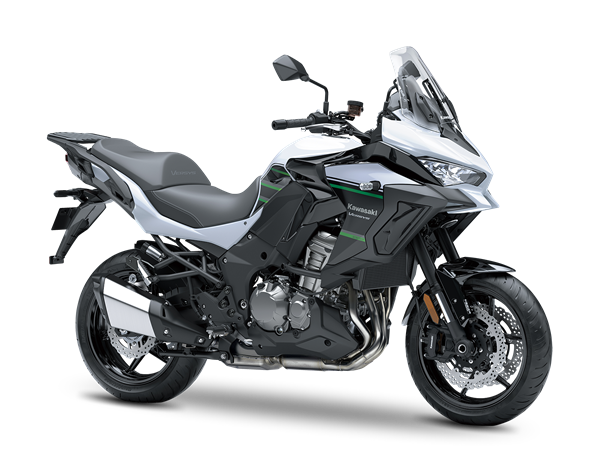 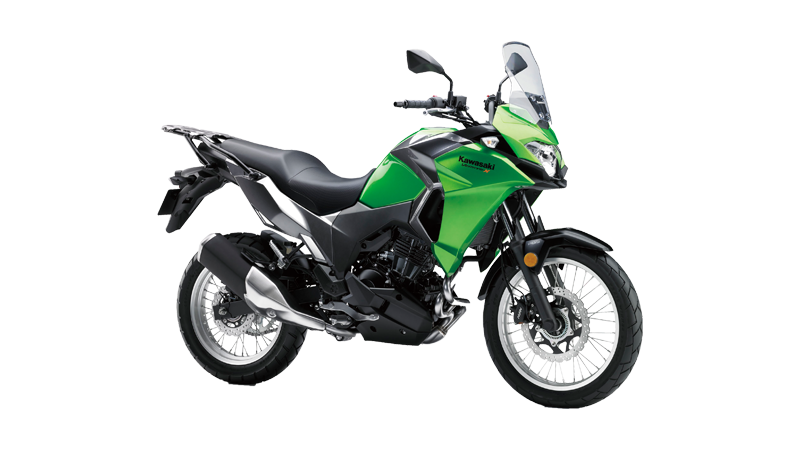 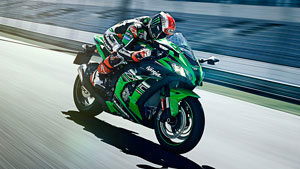 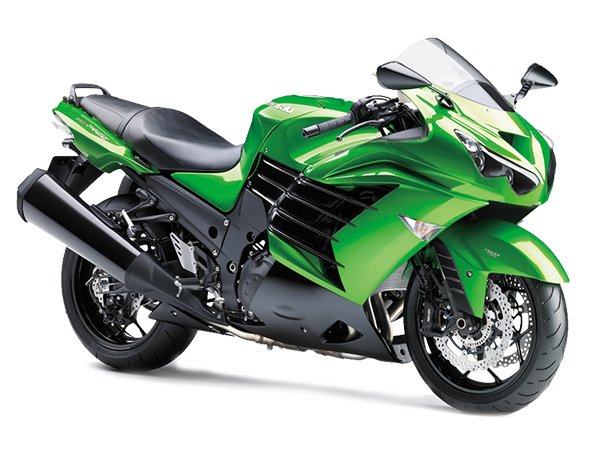 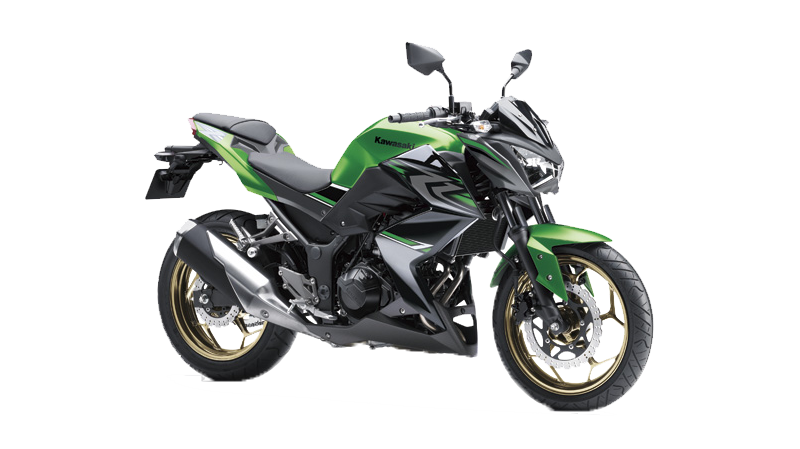 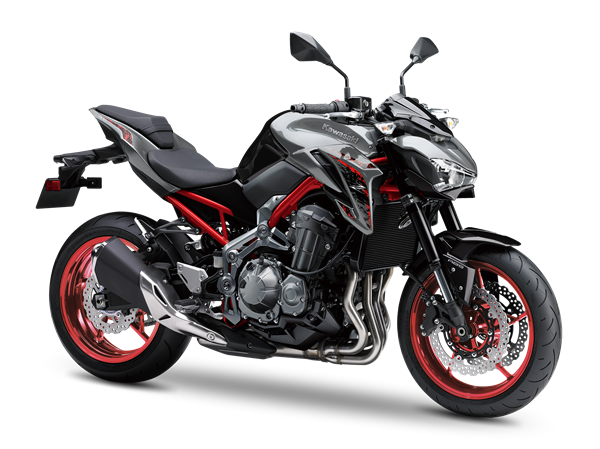 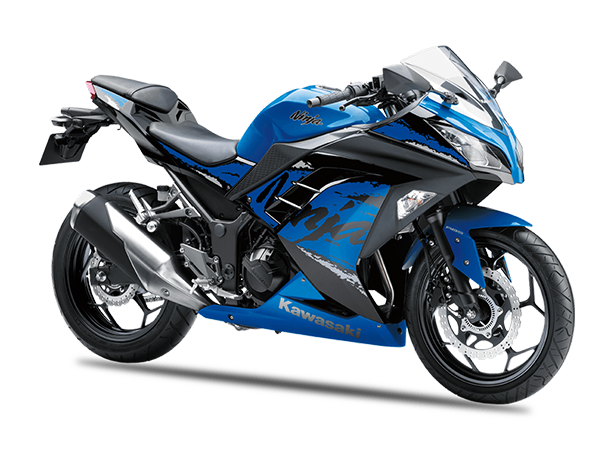 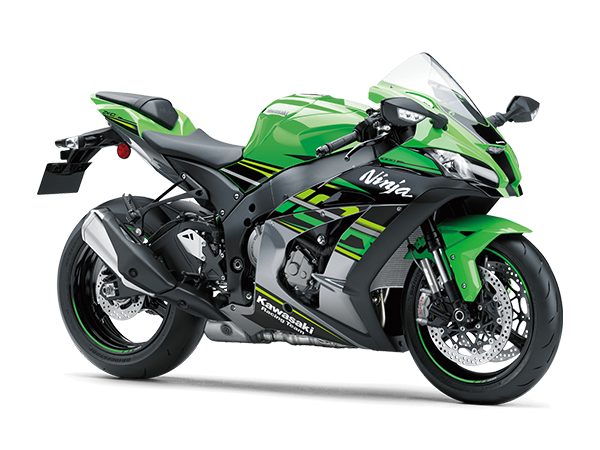 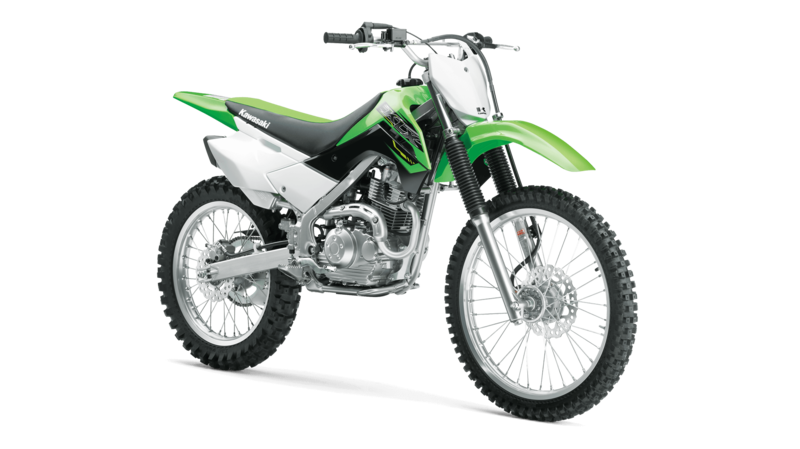 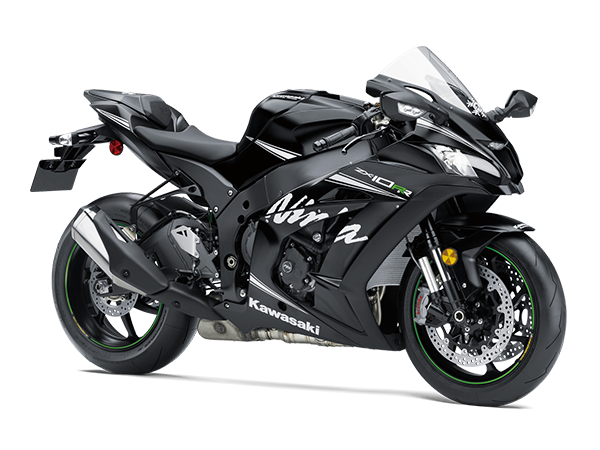 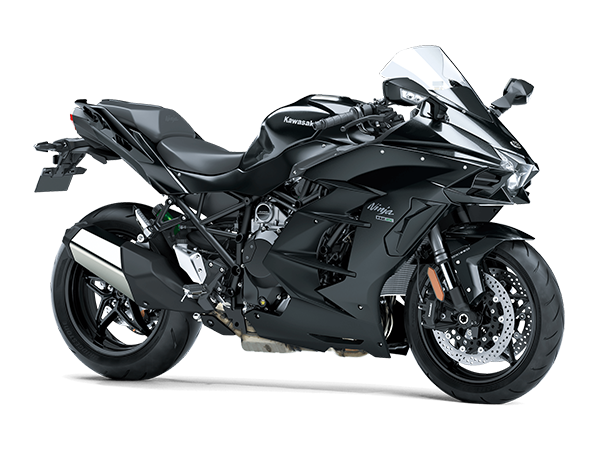 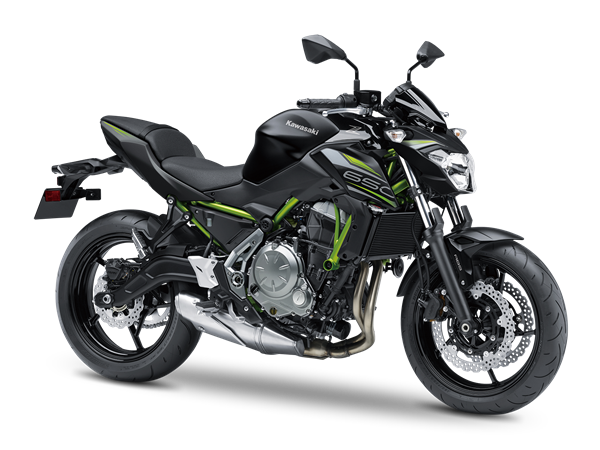 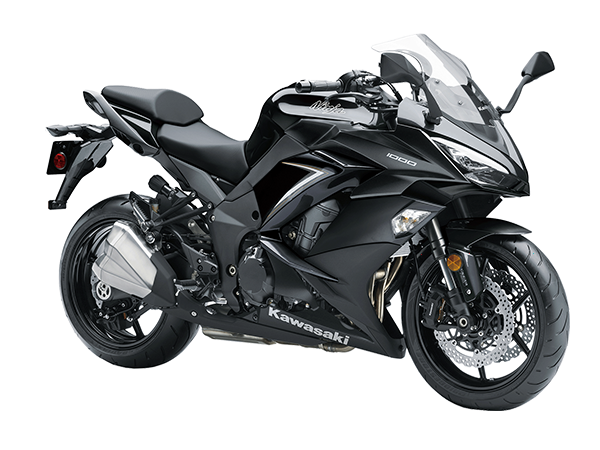 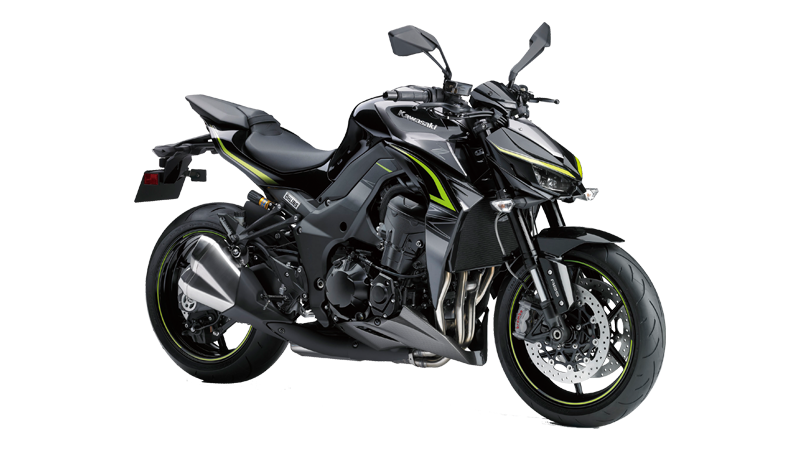 It is also advisable to new owners to inform the change of ownership in the nearest authorized Kawasaki dealership where change of ownership in the warranty book will be recorded.